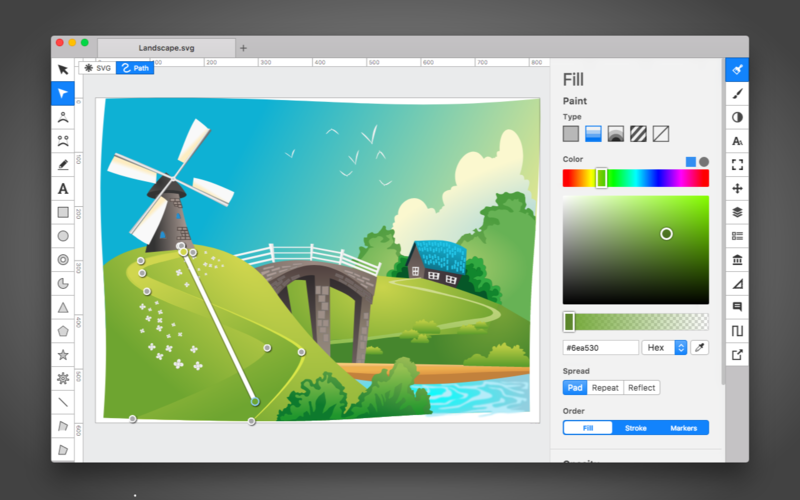 Boxy SVG 3.22.6 – SVG editor for Mac. Boxy SVG 3.13.0 – SVG editor for Mac. Boxy SVG 3.10.1 – SVG editor for Mac.